We conducted an interview with Andreas Hannusch. 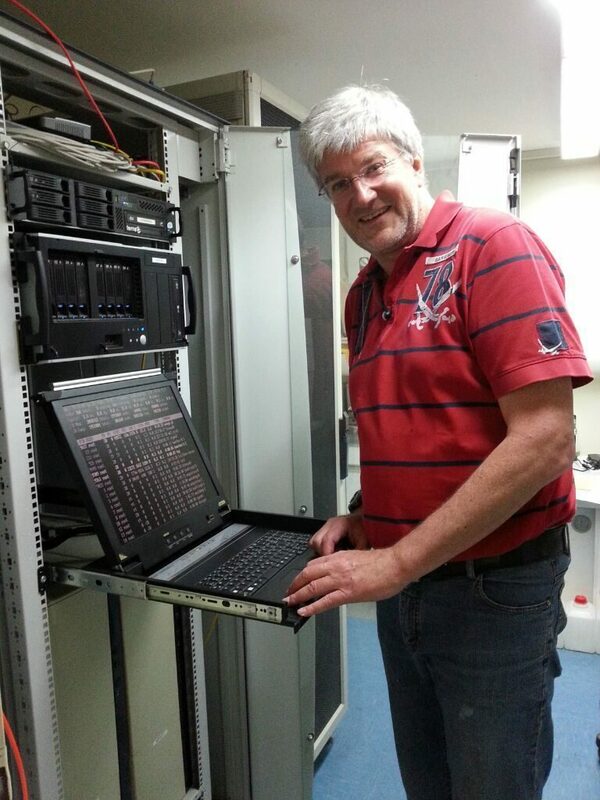 He is an enthusiastic user of Friendica and operates his own server. This is the seventh article in our thematic series “Digital Networking of the Transformation Movement”. I’m the webmaster of the town of Zwenkau and have been commissioned to provide citizens with a forum that is modern, secure and privacy-friendly. My choice fell on Friendica a few years ago and this communication platform – the Zwenkauer Flaschenpost – is well received by the citizens. Most of them are reading there, but there are also some who write regularly and participate in discussions online. We are using a Friendica standard installation. The theme is the only thing I have adapted a little to make it visually matching. In the 1990s phpBB was used as a discussion platform. In my eyes, this forum software has stopped at some point in its development. I had to replace the software with a new one. To keep users from switching to the “big F”, I was looking for a solid data privacy compliant solution. I looked at Diaspora, but its architecture was, in my view, a mean disaster and hard to install and maintain, even for a capable administrator. Considering the architecture, installation and maintenance, Friendica is in my opinion much better and really applicable in a professional context. In addition to the discussion forum, there are some other services that I host for the city of Zwenkau, e.g. a picture gallery and public calendar. For these solutions, I have also placed great emphasis on safety and maintainability. For example, even before the advent of Let’s Encrypt, we had all connections secured using https. 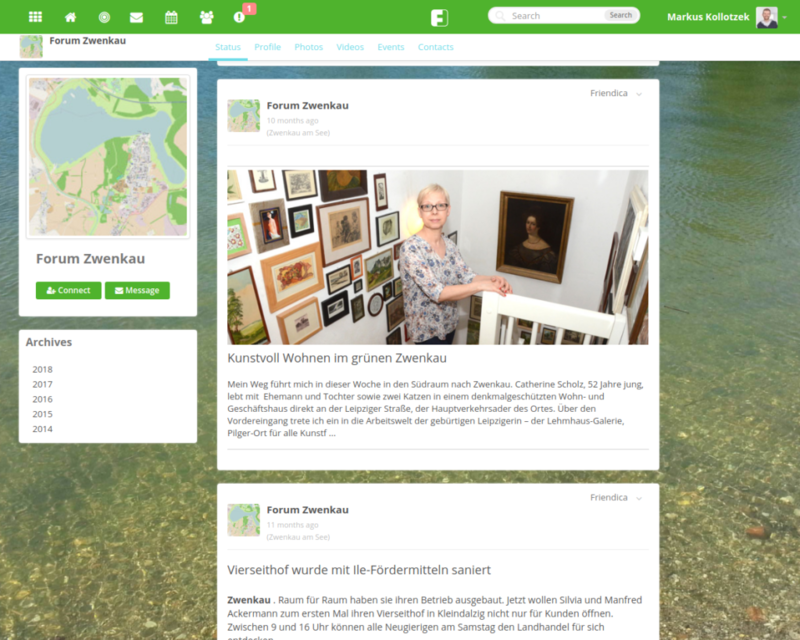 The Zwenkauer Flaschenpost is the discussion forum of the city of Zwenkau. This Friendica installation is thus largely intended to allow the citizens of the city to exchange information with each other. Friendica is also versatile and open for other purposes. Our server is open, i.e. other people can log on to it. This is also used by international contacts. Communication thus takes place across national borders. 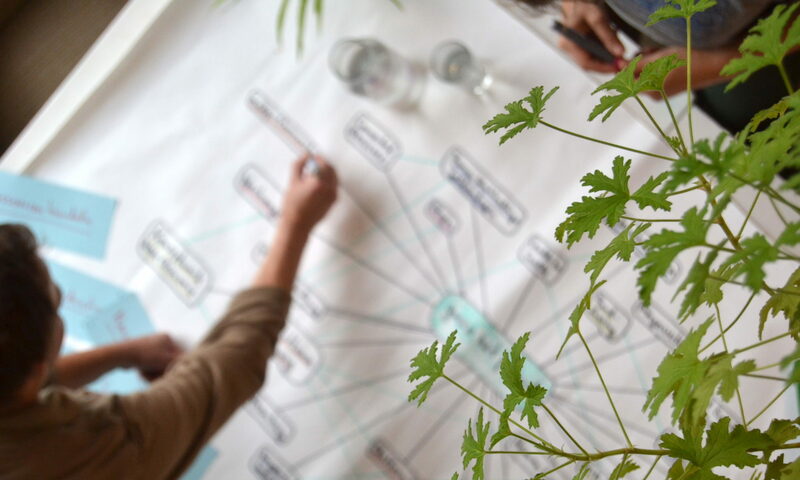 In general, Friendica intends to facilitate secure communication. Secure in the sense that the connections are encrypted from user to user and secure in the sense of decentralized. So you can choose on which server you want to store your data – or even install one yourself, just like me. The platform is a finished product and is constantly being developed. Our installation works with the current stable version (the so-called master branch). There are regular updates that I download and install automatically with the program Git. For all who are interested in alternative forms of communication. These are not just users from Germany, but worldwide. Since Friendica has a variety of forms of contact, I can not only keep in touch with other Friendica users, but also with users of Mastodon, Diaspora, Hubzilla and more (The Federation). I can communicate with friends who only have an e-mail and not a social media account via the handy e-mail integration function. So I do not always have to switch between many channels, but can run all the communication through Friendica. Friendica has several types of accounts, each with different uses – open forum, closed forum, private account, public relations account, community forum, etc. On the platform itself, there is a daily exchange about the system. In particular, the “Friendica Developer Forum” and the “Support Forum” are very actively used channels. When users ask a question there, they usually answer within minutes. For the public relations there is a Friendica website and a Twitter account. It should be remembered that the system is run by volunteers who also have to work. So there is no huge marketing budget and unlimited resources to make Friendica known to the world. We are always happy when we are picked up by the media, e.g. from the Heise publishing house praising Friendica for its ease of installation. I also try to draw attention to the platform through private and professional contacts. Professionally, I also work in the field of school EDP – for schools, Friendica would be e.g. an excellent system as an alternative to the rightly criticized Whats-App. At the annual Friendica meeting in Zwenkau, the volunteer Friendica developers meet in a family atmosphere to discuss and program together. The community is very active, but its size can not be estimated. On the one hand every user can decide whether they want to be publicly visible. Publicly invisible profiles can therefore not be counted. On the other hand, it is because Friendica communicates with many other systems, all of which work differently – my server is alone linked with 3,000 other servers (Friendica, Diaspora and Co.) and theoretically well over 10,000 people. Restricting the view to Friendica, one comes to a smaller number. There are at least 300 Friendica servers. Conservatively estimated, we would have 10 users per server for at least 3,000 Friendica users. As mentioned above, there is a high number of „unreported cases“ due to the decision of many users against public visibility. Apart from that, we are very committed to privacy – we simply do not want to know how many people are exactly. No it does not. There are people who talk about punk rock, others about their dogs. A neat feature is to have multiple profiles per user (= profiles). For example, in a professional profile I can indicate what kind of professional qualifications and interests I have. In a private I can write about my hobbies. I can decide who can see which profile. When writing a post, I can also specify who may see it. For this purpose I can create contact groups, e.g. Family, friends or colleagues. To be honest, I do not know if there is a special selling point. In any case, a great advantage is the ease of installation and the wide range of contact types I can communicate with: email, Friendica and related networks, even Twitter can be integrated. Facebook has stopped working since Facebook discontinued its API. Yes, the most similar are Hubzilla and Diaspora. I do not want to compare Friendica to Facebook because we have a completely different approach. Friendica runs on the very popular LAMP architecture (Linux, Apache, MariaDB, PHP). It is very easy to install and run – I also know of users who have installed Friendica on a miniature computer (Raspberry PI) for their family, situated in their apartment. That‘s data sovereignty made easy. No specific framework was used for the platform. The frontend uses popular libraries such as Bootstrap and jQuery. Yes, the platform communicates with other Federation social networks – to name a few: Diaspora, GNU Social, Pump.io, Mastodon, and Pleroma. I can export my calendar to iCal, so I can read it on other devices. Things like Card-DAV for contact comparison can not be implemented due to the many forms of contact. For Web-DAV Friendica is not intended. Keep in mind it’s not a cloud, just a social network for communication. There is also the possibility to use Friendica on the smartphone. On the one hand via the responsive web interface, on the other via apps, e.g. 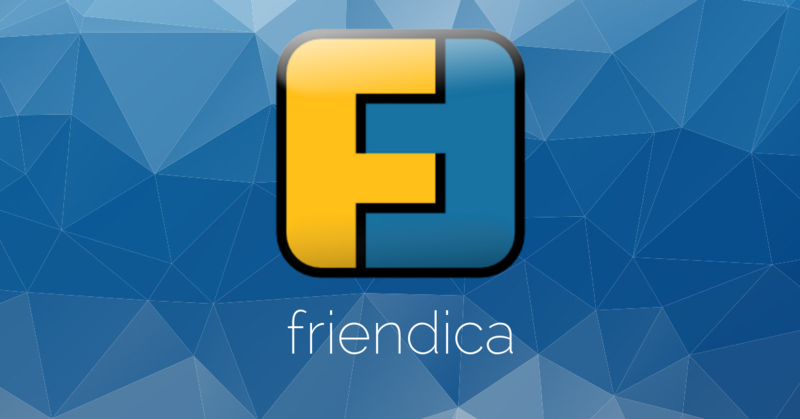 Friendica Mobile for Windows smartphones or Twidere for Android. There is none. Friendica is an open source project where volunteers work. There is no money involved anywhere. Friendica was released in the summer of 2010. Version 2 was released in spring 2011. Friendica gained media attention in 2012, when the c’t, t3N and DRadio reported knowledge about it. Currently the version is 3.6. A community of developers and users. The software was developed by 80 developers, of which about 8 are quite active. I do not necessarily belong to the programming team, but participate in the translation into German. What legal form do the creators have? There is no legal form either. Yes, I would like a stronger dissemination of alternative social networks. This may be Friendica, but also any other network. As a public broadcaster, in my opinion, the MDR – like all public broadcasters – would do well to consistently focus on open source and free means of communication. Unfortunately, the MDR uses only Facebook. When I asked a contact person why that was so, I was told that you need to be where the people are. Most people use Facebook. I think that’s a chicken and egg problem. Maybe even a bigger organization needs to take the first step and use Friendica instead of Facebook. Thousands of users would then join an alternative social network. Especially in the last few weeks, the question was why the public sector relies so much on closed-source software and Microsoft. The city of Munich, for example, has switched back from Linux to Windows. In my opinion, open source solutions should be mandatory where taxes are spent. In the field of social networks there is no monopoly, because you can choose an arbitrary platform. Friendica can communicate with almost any other platform anyway. That would give a lot of support to the entire movement and thus also to Friendica. As far as possible, we cooperate with the Diaspora and Hubzilla developers. 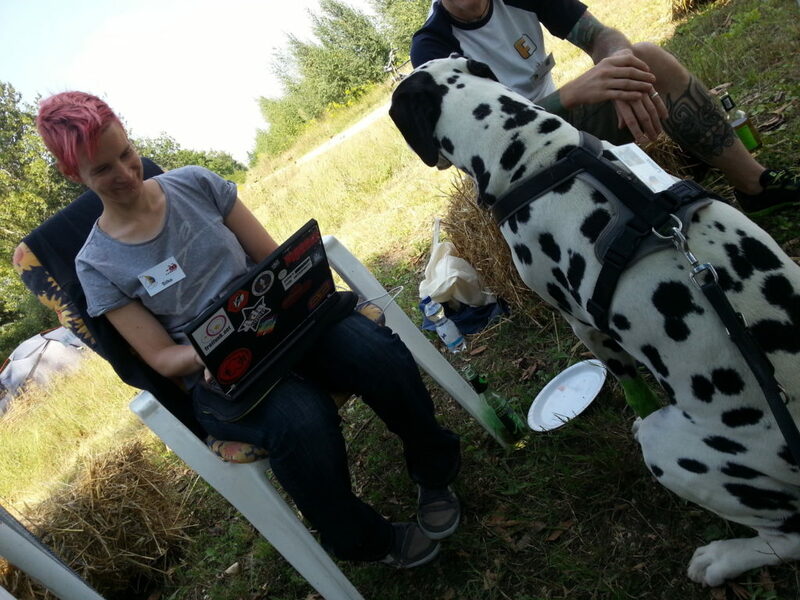 Last year at the Chaos Communication Congress in Leipzig there was a „developers corner“ for the Federation Protocol. There the developers worked together on social networks. We are currently working on the next version, which will be published in the next few weeks. However, there is no time pressure behind it, as all developers work on it voluntarily. On 08/04-08/05/2018 there will be a developer meeting in Zwenkau. There is going to be guests from the US as well. Interested parties can register for this in the Friendica forum. 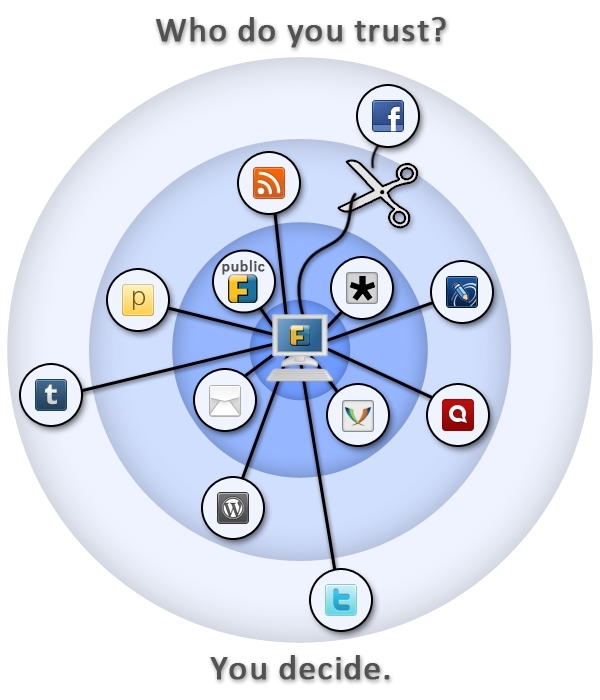 Friendica is an easy-to-install & easy-to-manage social network platform. The focus is on flexible and secure communication. I’m very happy with the people I met here and the conversations we have here. I also use Friendica for the contact with family and friends. Sometimes to exchange ideas or to solve technical problems. 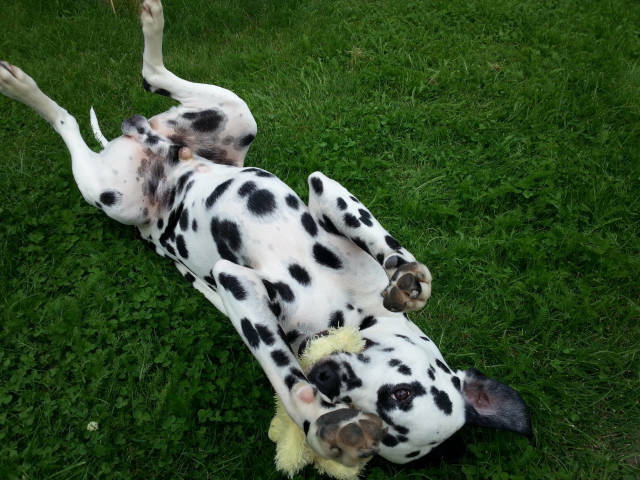 By the way, my dog ​​Linus also has his own Friendica account where I share photos and news from him with friends and other dog owners. You can try Friendica on the site https://tryfriendica.de/. When choosing a public server, take a look at the list of public servers on the Friendica website.